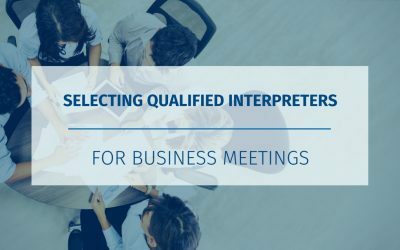 Our pre-qualified interpreters are assigned to cases based on experience, knowledge of the subject matter, as well as skill in integrating cultural distinctions. We provide interpreting services worldwide in all languages. There are two types of interpretation services: Simultaneous and Consecutive. Simultaneous Interpreting is commonly utilized in non-legal proceedings, such as at the United Nations or during conferences and large meetings. Typically, simultaneous interpretation is necessary when multiple languages are being used. Interpreters work within soundproofed booths with at least one other colleague. Speakers use mics and the interpreter receives the sound and repeats it back in the required language almost simultaneously. Attendees at the meeting that require interpretation may select the appropriate language by changing channels on their listening device. 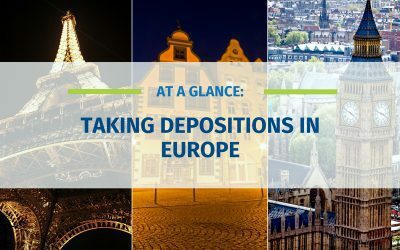 Consecutive Interpreting is ordinarily used in legal proceedings, such as depositions, arbitrations, hearings, and trials. In legal proceedings, the consecutive interpreter sits beside the witness, listening and taking notes or utilizing the simultaneous realtime translation as provided by a stenographic court reporter, as the witness progresses through his/her answer. Having the realtime translation available on a laptop, Netbook or iPad greatly enhances the accuracy and speed of the interpretation as the interpreter has the benefit of the full question before and during the interpretation. Utilizing realtime reporting further allows for the full meaning of the source-language message to be understood before the interpreter renders it in the target language and affords a truer, more accurate interpretation than if the interpreter had to rely on his/her notes while providing the interpretation. Interpreting technical depositions is a grueling task for even a seasoned interpreter. 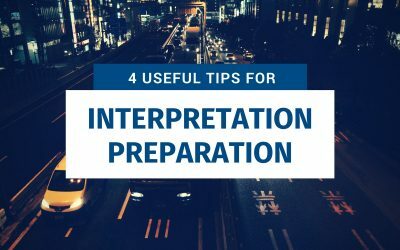 Here are four interpretation prep tips to ensure great results!